This is a true story. 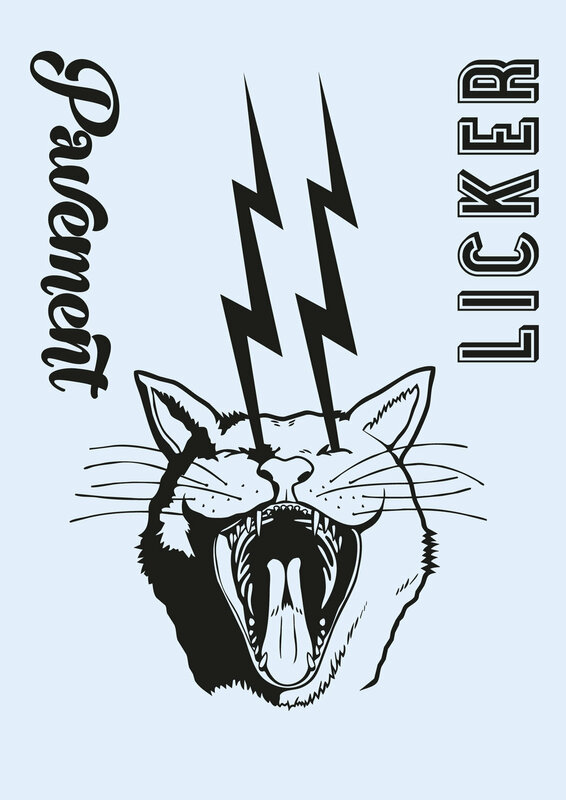 We had ONE copy of Pavement Licker 10 left in our studio and we got an order for it from Henry Holland. 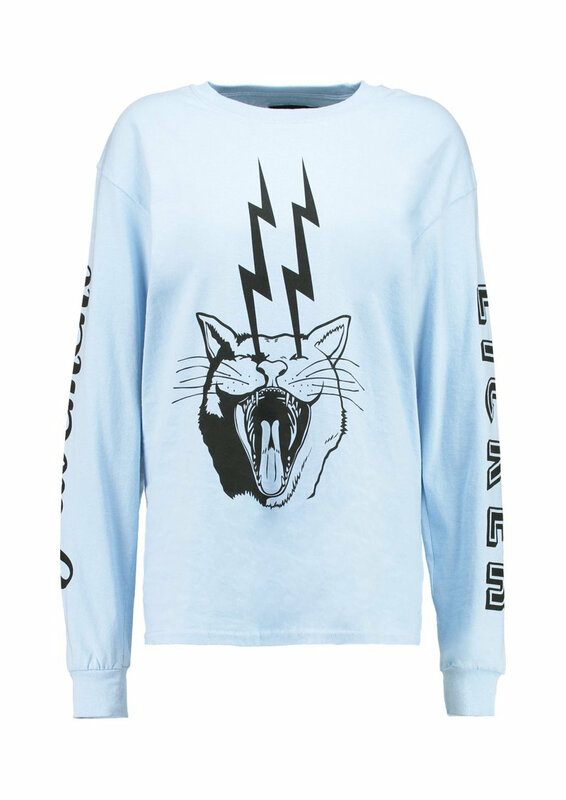 James put a shout out on Instagram saying thanks for buying it Henry, we’re all sold out now and Henry got in touch saying he loved our work and would we be up for doing a collaboration with him, designing some apparel. 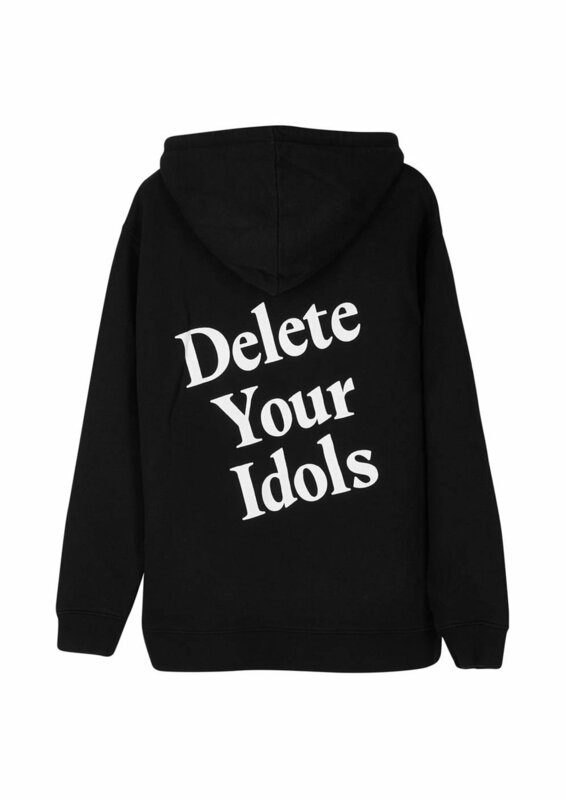 Of course we totally were and we created a T-shirt, long sleeve top and hoody, which were sold around the world, including on Net-a-Porter and Farfetch. They were so popular House of Holland had to print a bunch more.